Given all the exploit releases and jailbreak tool updates, it’s been one heck of a week in the jailbreak community. If you’re looking for new and exciting ways to customize your jailbroken handset, then you’ve come to the right place. This jailbreak tweak roundup will recap all the releases pushed through Cydia this week, starting with our favorites and ending with an outline of the rest afterward. 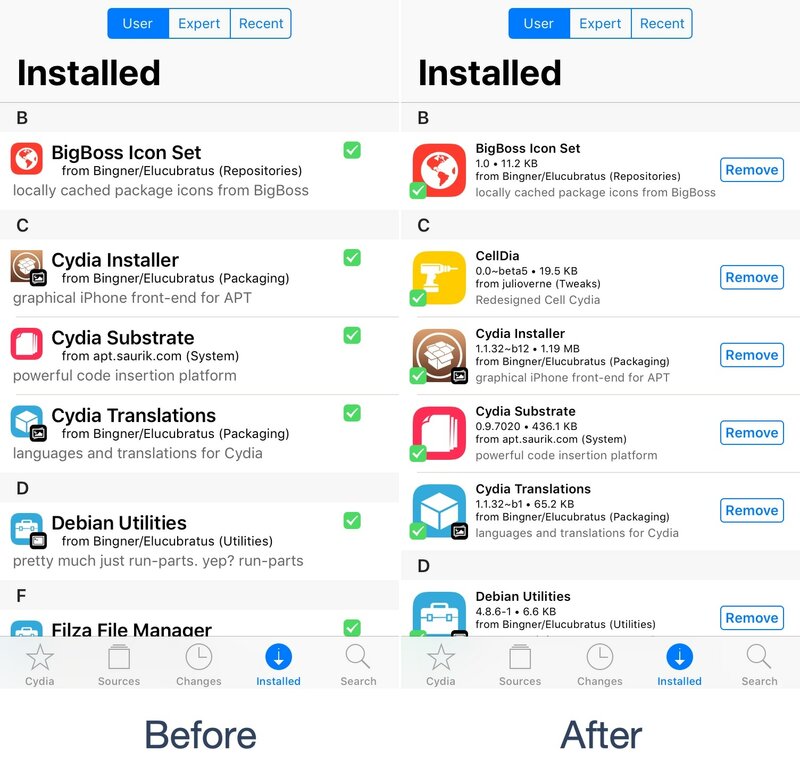 CellDia transforms the look and feel of the Cydia app to make it easier to discern information about tweaks at a glance. It also makes it easier to install and uninstall packages from your jailbroken device. You can learn more about CellDia and where to get it in our full review. Why put up with a boring interface if you don’t have to? Colorful Widgets is a new free jailbreak tweak that colorizes widgets in iOS’ Today View. You can pick your colors manually or let the tweak do the picking for you. The automatic color picking chooses a dominant color from the icon of the app that the widget represents, eliminating all guesswork from the colorization. You can learn more about Color Widgets and how to get it in our full review. 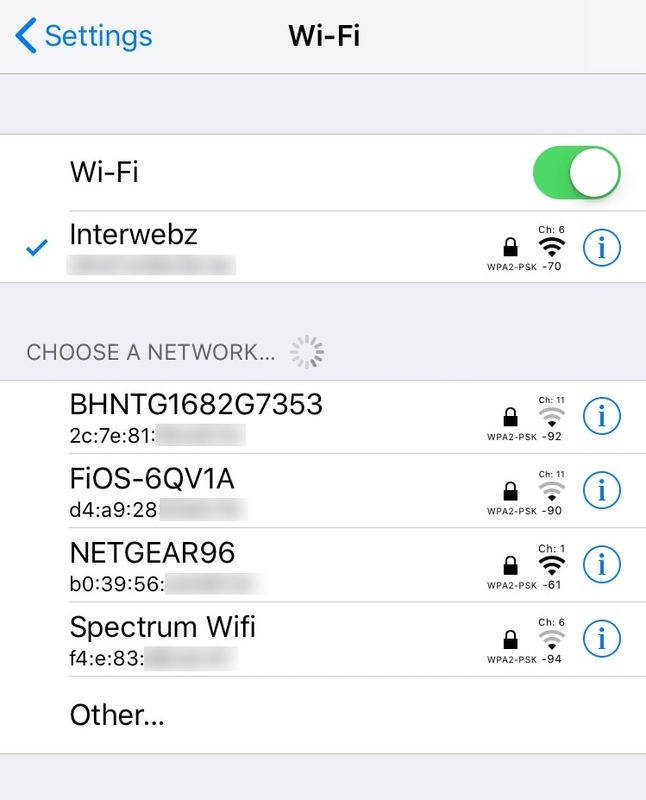 GoodWiFi compels iOS to shore more network-centric information in the Wi-Fi Settings page. Among the things it adds are the MAC address, signal strength, and security type. The tweak also removes iOS’ RSSI limit to give you a wider viewing angle of the networks around you. You can learn more about GoodWiFi and what makes it so great in our full review. Like all classics, there are bound to be remakes as the original developer stops supporting newer firmware versions, and Gravity is a fine example of that. 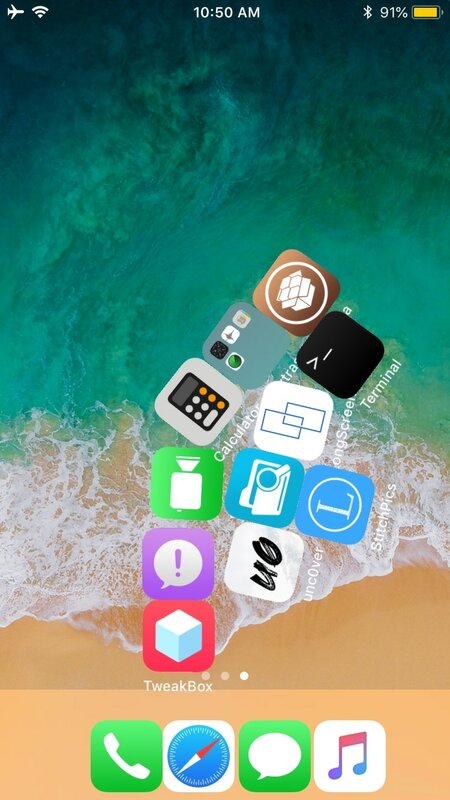 Gravity is an alternative to the near-decade-old Graviboard tweak, which brings realistic gravity-like physics to your iPhone’s Home screen. Consequently, all your app icons fall in the direction of gravity, but they can still be used. You can learn more about Gravity and where you can find it in our full review.